Data science is improving outcomes in a wide range of domains, from healthcare to seismology to human rights and more. Hear from women across the data science profession, as they share their career highlights, advice, and lessons learned along the way. Technical fellow and managing director at Microsoft Research New England, New York, and Toronto, believes data scientists should build algorithms with Fairness, Accountability, Transparency, and Ethics – or FATE. From manufacturing to product development, Western Digital’s chief data officer discusses how data science plays an important role in the storage industry. The executive director of the Human Rights Data Analysis Group (HRDAG) discusses how data science is being used to combat injustices in Central America and the Middle East. Caitlin Smallwood, vice president of science and algorithms at Netflix, believes data science and storytelling can be used to broaden our cultural understanding. A Stanford ICME alumnus and Assistant Professor of Mathematics at Virginia Tech explains how being open with other researchers and sharing ideas furthers the field. Sonu Durgia, Walmart Labs group product manager, mines the store’s massive backlog of digital interactions to engineer a better e-commerce experience. Stanford School of Engineering Dean discusses the importance of interdisciplinary scholarship and the growing relationship between data and computer science. A PostDoc scholar in Stanford's Biomedical Data Science department advises to look for new experimental techniques to solve interesting math or computing problems. Airbnb’s chief data scientist shares her nonlinear career journey and discusses the importance of grit and pursuing challenges in your career and data science. Chiara Sabatti, professor of biomedical data science and of statistics, discusses trends in data science in genetics. Margot Gerritsen was born and raised in the Netherlands, in the beautiful province of Zeeland and the village of Kloetinge. 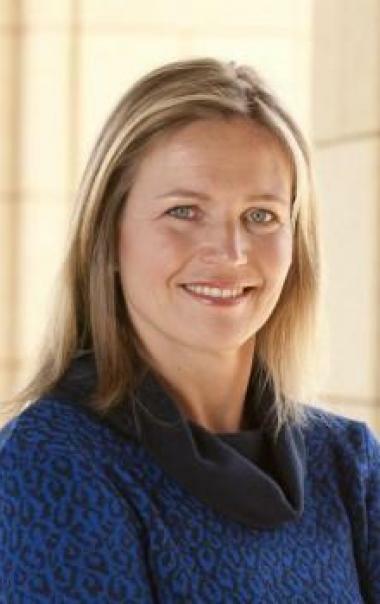 After spending some time in various places in Northern Europe, Colorado and Georgia, she ended up at Stanford for her Ph.D.. After five years on campus, she spent time in New Zealand in the Department of Engineering Science at the University of Auckland, and then returned to Stanford in 2001 as faculty member in Energy Resources Engineering. 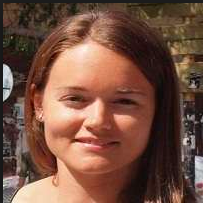 Margot specializes in the development of computational methods for renewable and fossil energy production. She is also active in coastal ocean dynamics and yacht design, as well as several other areas in computational mathematics including search algorithm design and matrix computations. In the past, she’s had a few unusual projects, like building a flying pterosaur for a National Geographic production (Sky Monsters), and thinking about the design of gennakers for America's Cup yachts. Apart from research, she enjoys teaching courses in computational mathematics, renewable energy processes, wind and tidal energy, and unintended consequences of technology. From 2010-2018, Margot was the Director of the Institute for Computational Mathematics & Engineering. In ICME, she built a MS program in data science and co-founded WiDS in 2015. She is also the Senior Associate Dean for Educational Affairs in the School of Earth, Energy & Environmental Sciences.